Early Thursday, emergency crews in Antioch responded to a report of an overturned canoe on Loon Lake, which is near the Illinois/Wisconsin border. 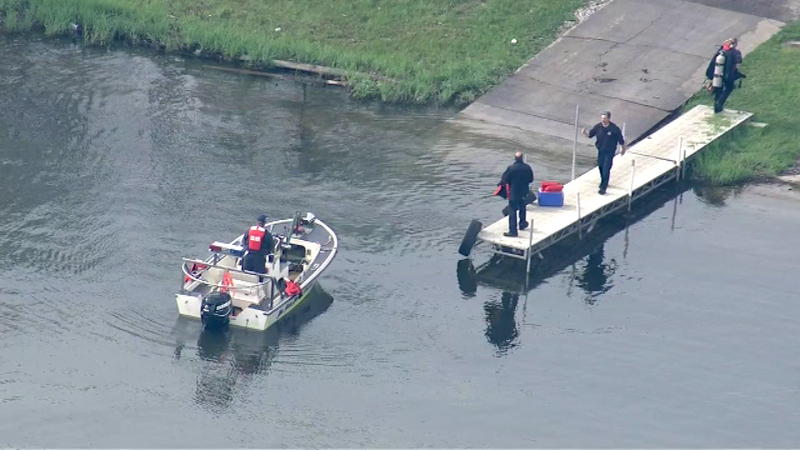 ANTIOCH, Ill. (WLS) -- Early Thursday, emergency crews in Antioch responded to a report of an overturned canoe on Loon Lake, which is near the Illinois/Wisconsin border. One of the men was able to get back in the canoe, but the other had to be rescued by another boater. Both men checked out OK by paramedics.